Short Story Day Africa is a non-profit organisation that relies on donations from readers and businesses. Publishing, especially on the African continent, is difficult at the best of times – but thanks to our friends and patrons, we've been going strong for three years, and hope to contribute to literature on our continent for many more years to come. Please help us continue our work in strengthening literature in Africa by donating. We accept donations of any size. You can become an official sponsor of Short Story Day Africa with a donation of only R1500, or US$110. Any amounts – big or small – will go toward the development of African writers. If you'd like transfer funds directly into our bank account, please email Rachel with the kind offer and she will send you our banking details. If you live in South Africa, you can can donate to Short Story Day Africa through Snapscan. 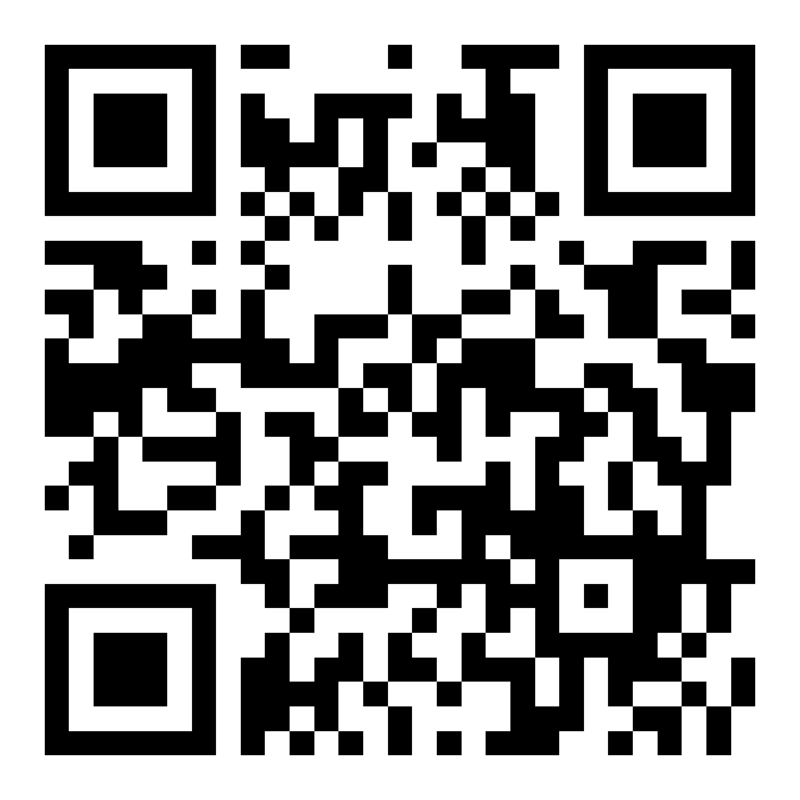 Simply download the Snapscan application on your smartphone, scan the QR code, and choose how much you want to donate. If you do not live in South Africa, or otherwise can't/don't want to use Snapscan, you can donate to Short Story Day Africa through Paypal. Simply click the button below and follow the prompts.